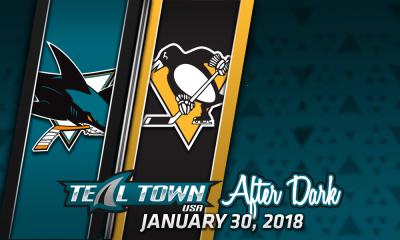 A Finatic since day one, Erik is the Lead Editor, Graphic Designer, and Social Media Director for Teal Town USA. 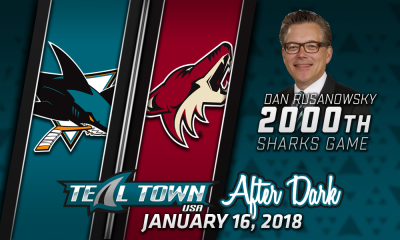 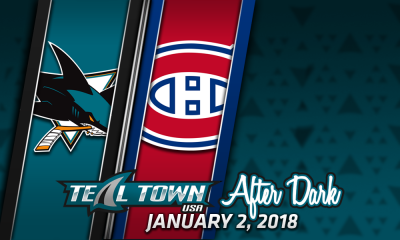 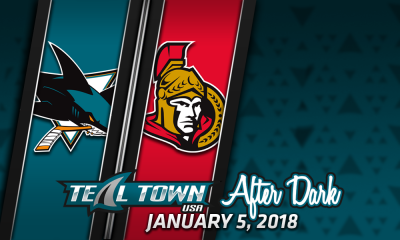 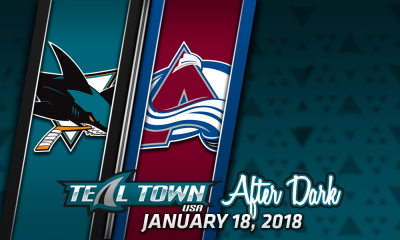 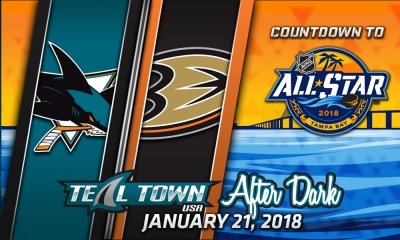 He is also host, of the only tweet-in Sharks postgame show, Teal Town After Dark. 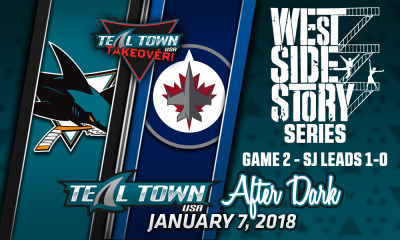 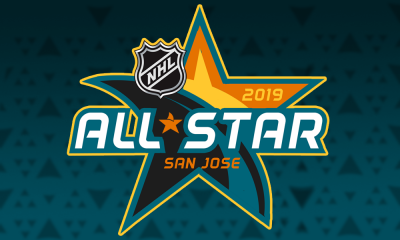 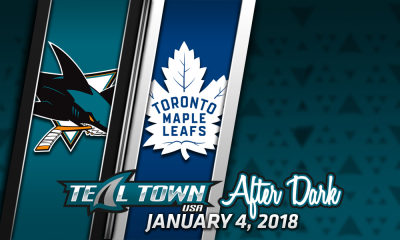 "Puckguy" is the creator of the hashtag #SharksFam and the #SharksTweetup, a special meetup prior to a Sharks home game, once a year, consisting of many Sharks fans who converse together through Twitter. 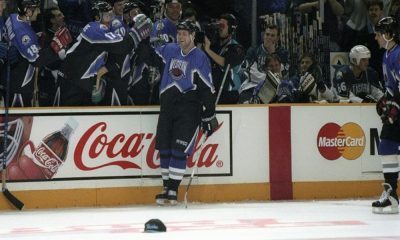 He has also been recognized by the Sharks organization as their Honorary Team Captain in 1993-94, along with the team's "7th Man" in 2003-04, as well as a finalist for the NHL's "7th Man" in 2004.